If there’s one thing us humans have in common, it’s our need for a full night of uninterrupted sleep. Are you tired of waking up at sunrise when you don’t have to? Desperate for blackout shades that actually black out the light? We have the answers with Hunter Douglas’ new Light Lock™. 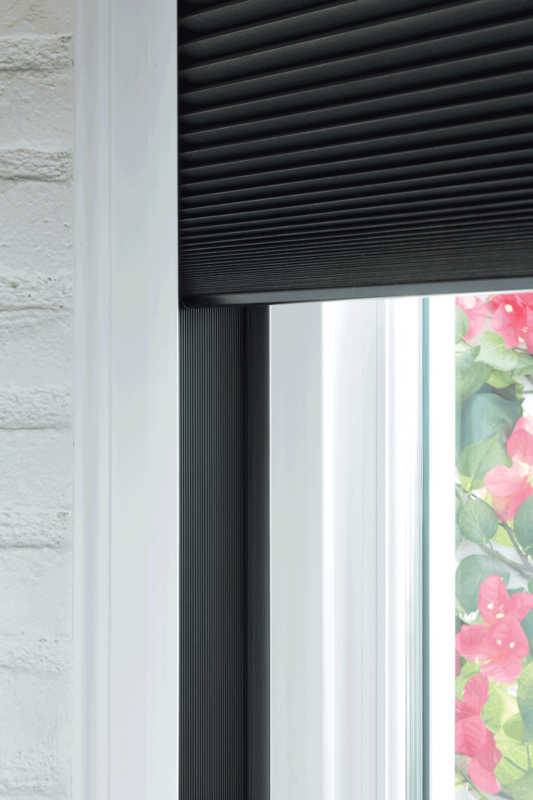 Hunter Douglas’ latest innovation offered with Duette honeycomb shades, is there most revolutionary invention yet. Light Lock™ guarantees 100% darkness, making them the best blackout shades on the market! Easy. Side channels that are installed inside your window frame, eliminates all light gaps and undesired sunshine out of your home for complete darkness and peaceful sleep. Sounds too good to be true? Where Do You Need Light Lock™? Start with the bedrooms in your home for 100% darkness no matter what time of day. Here are few other spots worth considering. Nap areas: whether it be for the kids, grandkids, or yourself, Light Lock™ will provide cozy and comfortable spaces for rest. Media Room: Enjoy your favorite movies any time of day! Have rooms with an obnoxious amount of sunlight? Light Lock not only blocks the sun, but also controls the temperature. You don’t have to allow the sunlight to ruin your slumber. You can enjoy that sunday nap and family movie time without bright light bursting through your windows. With Light Lock™ You’ll get the best blackout shades offered anywhere. At Window Fashions of Texas, our designers will help you choose the best shades for your home design. Contact our team today for a free consultation.